Below are videos of the three panels sponsored by MHI at this year’s Left Forum in New York City on May 31. The presenters spoke in the order of the names listed below the description of each panel, and audience discussion followed the presentations. Speakers: Andrew Kliman, Anne Jaclard, Kostas Demetriou and Alex Papadopoulos (by Skype), Doug Lain. This panel discussed the on-going debate between David Harvey and Andrew Kliman (and Marx!) on capitalist crises, carried on New Left Project, after Harvey critiqued Karl Marx’s theory of capitalist economic crisis, which is rooted in his “law of the tendential fall in the rate of profit.” While Marx repeatedly stressed that this is the “most important law” of political economy, Harvey questioned whether it can help us understand the Great Recession and whether it is really even a law at all. 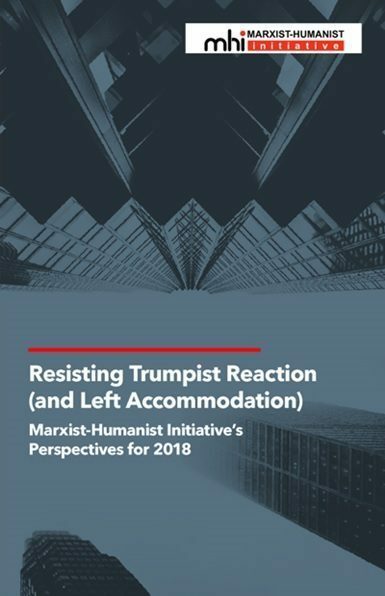 Topics included Andrew Kliman’s response to Harvey, Doug Lain’s category of “Marxist entertainment,” formulated by him in a podcast discussion with Kliman (Zero Squared #11: Marxist Entertainment), Harvey’s response to Kliman (New Left Project, March 30), and Kliman’s rejoinder. The category “Marxist entertainment” highlights the problematic atmosphere in which Marxist discussion occurs, which helps to explain why egregious errors (such as those contained in Harvey’s critique) keep recurring and go unchecked. Speakers: Doug Lain, Brendan Cooney, Andrew Kliman. Roundtable of class participants: Anne Jaclard, Mike Dola, Ravi (by Skype), Andrew Kliman, Peter (by Skype), Brendan Cooney. Thanks for posting these MHI Left Forum 2015 Panels. 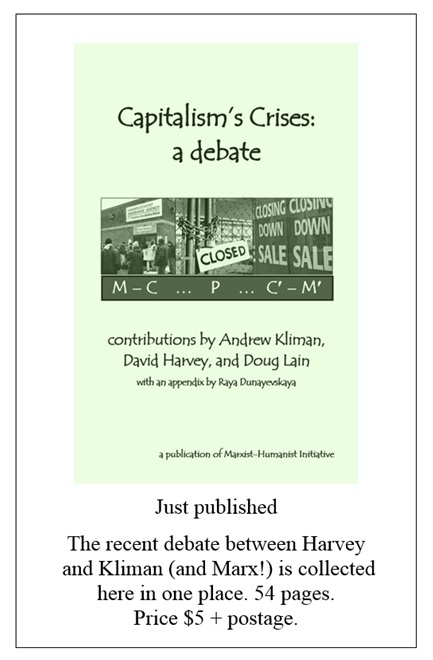 Concerning Andrew Kliman’s debate with David Harvey, I’ll reach for some low-hanging fruit. Once Harvey makes the issue a question of guiding or grounding metaphors,scientific explanation and reasoned argument give way to literary criticism. However, Kliman rightly points out that his critique of Harvey is not an affair of literary criticism and the study of metaphors. Rather, he employs a form of argument called “argument by analogy” (which would be reviewed in any entry-level course in “critical thinking” or logic). To the best of my knowledge, there’s no such thing as argument by metaphor. “While it is not our intention here to consider the way in which the immanent laws of capitalist production manifest themselves in the external movement of the individual capitals, assert themselves as the coercive laws of competition, and therefore enter into the consciousness of the individual capitalist as the motives which drive him forward, this much is clear: a scientific analysis of competition is possible only if wee can grasp the inner nature of capital, just as the apparent motions of the heavenly bodies are intelligible only to someone who is acquainted with their real motions, which are not perceptible to the senses” (Fowkes translation, p. 433). There’s a lot more going on here than I’m taking up now. 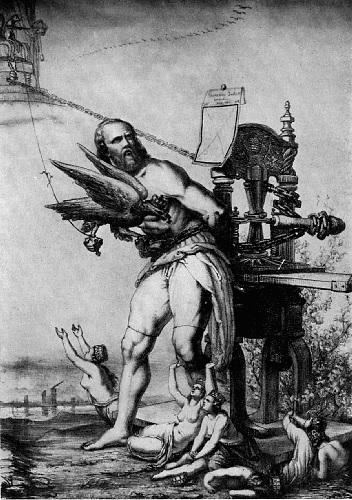 The low-hanging fruit is the distinction between a metaphor and an analogy that could be taught as early as the first year of high school in a course on English composition. The minute one party asks another about what metaphors are guiding her thought, we’ve entered the zone of afterthoughts to argument and argumentation proper is over. Harvey’s turn to metaphors is a great way to get out of jail free. It’s the side door in the blind alley that makes for an emergency exit.